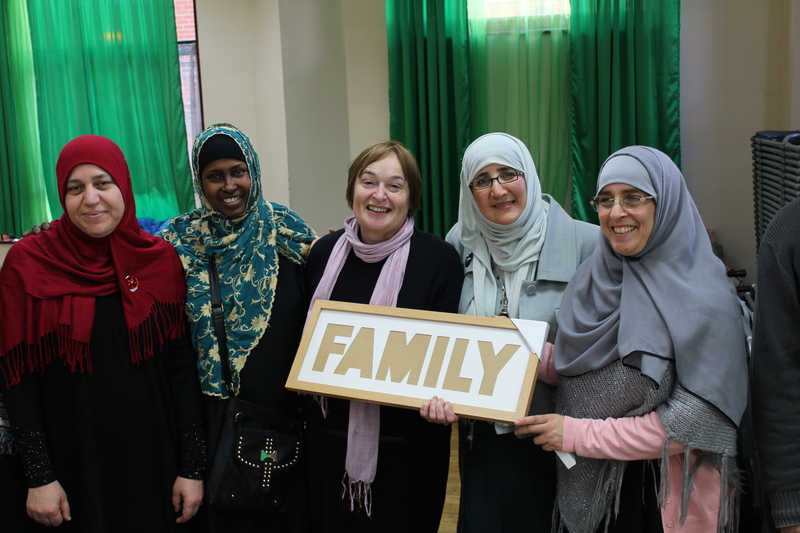 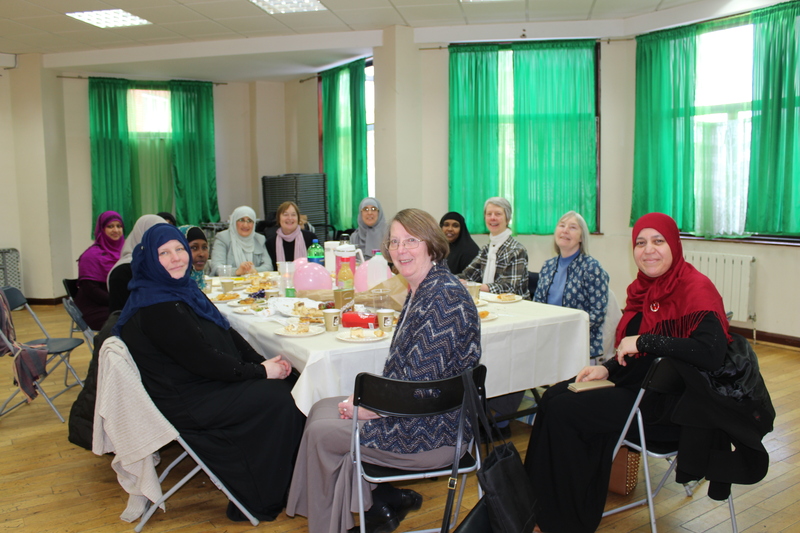 On behalf of everyone at Finsbury Park Mosque, the sister committee organised a party to say goodbye to sister Pauline from St Thomas’s Church. 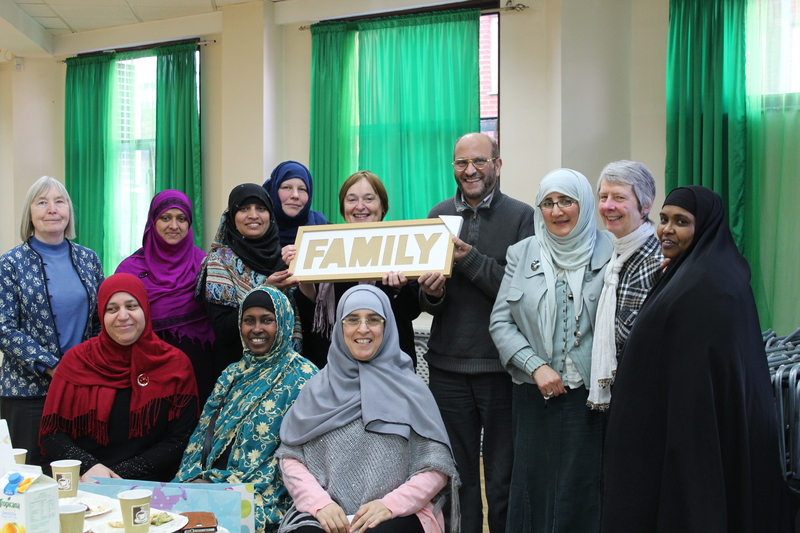 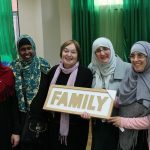 Sister Naima, the head of the sister committee at the Mosque said: “it has been a great pleasure having you today, it is very sad to see you move but we hope to keep this friendship on going”. 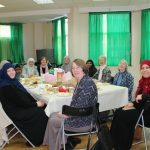 Thanks to Amy Smith Islington Tribune for joining us and providing the Pictures.